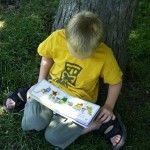 Are you currently unschooling or interested in learning more about this unique approach to child led life learning? 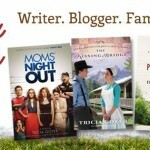 Listen in as Kimberly & Mary Beth discuss their views on Unschooling. 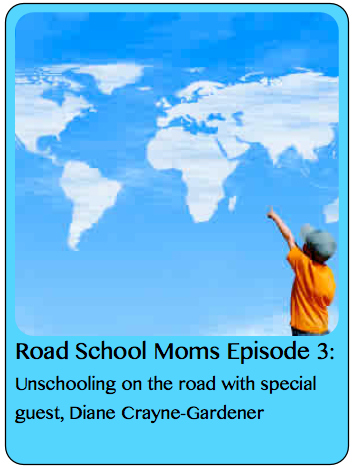 Joining us on this podcast is Diane Crayne-Gardener long time unschooling mom and presenter at the World’s Best Roadschool Convention. No matter what your current opinion is regarding Unschooling, we invite you to be a part of the discussion and learn where about the plentiful and valuable resources available online.